The Open Call provides artists and curators within the St. Louis region necessary resources to present an exhibition at The Dark Room Gallery. All artists and curators are invited to submit proposals for a solo or group exhibition and the selected artists will receive support from the curator including studio visits, professional, archival printing, and installation guidance in preparation for the exhibition. 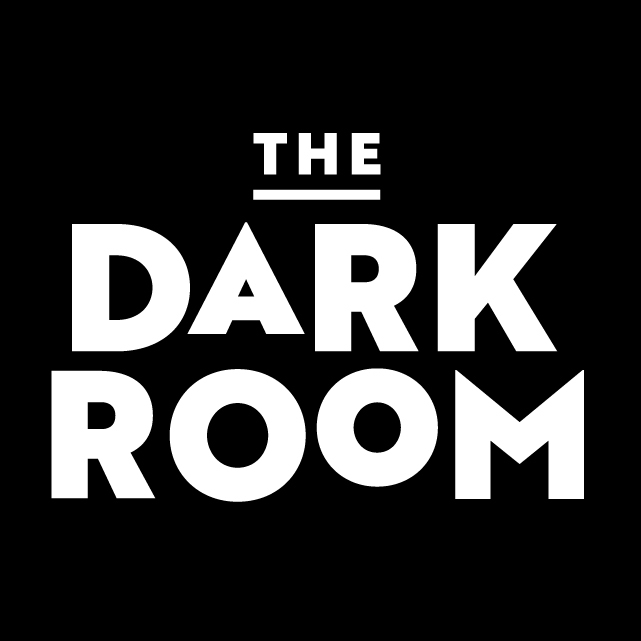 The Dark Room has an ongoing submission process and proposals will be considered for the upcoming 2019 season and beyond. Note: Due to the volume of exhibition proposal submissions, we are unable to send any form of response or feedback. No hard copy submissions are accepted. Images should be optimized for web/screen preview and no larger than 2MB each. Artists will be accepted for exhibition in the 500 sq. foot Dark Room Gallery. The total number of works displayed should be no more than 12-15 depending on the exhibition. Any lens-based work is accepted that is ready to be attached to the gallery walls. Submission does not guarantee exhibition in the gallery.